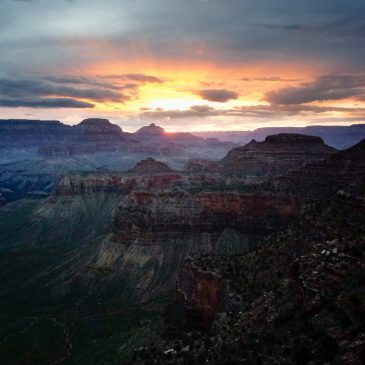 We started down the South Kaibab trail at 5:45AM and because of shifting clouds got to enjoy two sunrises on the way. The views were stunning. It looks very different and, strangely, smaller from inside the canyon versus from the rim. 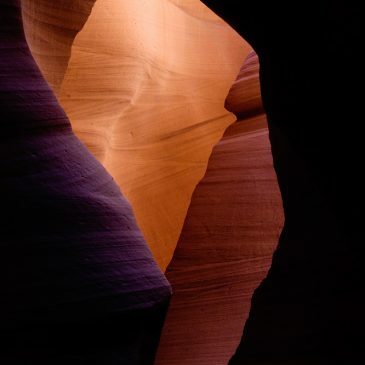 The varying waves of different-colored rock made every turn breathtaking.